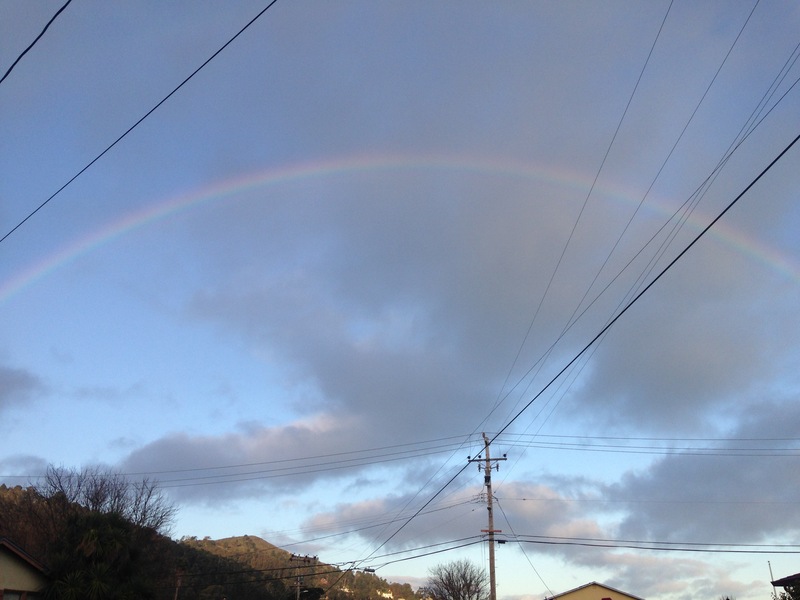 While walking to get coffee this morning this huge rainbow appeared in front of me. It looked as if I could keep walking and travel under it. Was it a sign? So far my 47th year of existence has had so much good. I’ve paid off some bills, have a great job which I love and if I must say so myself I’m very successful at, my family is healthy and I generally find some happiness each day. Oddly, I made a random purchase yesterday. It was a little bear playing baseball on top of a trinket music box. It played “SOMEWHERE OVER THE RAINBOW”. Seriously. I’ll admit, I have always believed things happen for a reason. Maybe my seizure was literally a life reset. A reminder that my happiness depends on me. I can choose to be happy if I work on it and make it a priority. That is my 2017 goal. Find and chose happiness. So today I chose to create happy thoughts. Find your own happiness today and everyday! We hit snow! 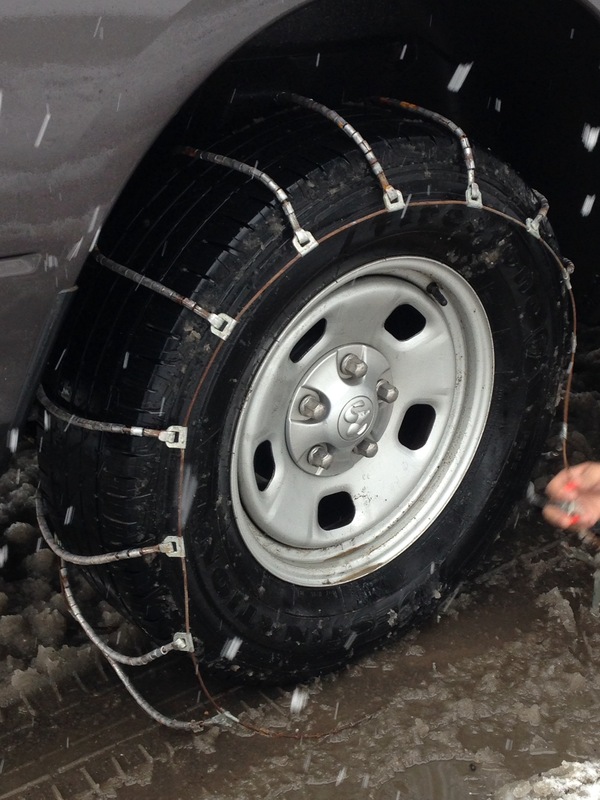 We have snow chains and are ready to go! Subtitled: Be Prepared, Know how to put your chains on before going on your adventure in the snow. Thankfully my husband is proficient in snow chains. Not that we do this often, but being prepared for snow and ice is just smart. However common sense is a human trait which is endanger of becoming extinct. While we sit in traffic barely moving, we’ve seen multiple cars with their chains so loose they may lose them and get stuck or worse cause a major accident. Please travel prepared and safely. Practice putting the chains on at home before you leave. Make sure they fit, stock some emergency things just in case. Like Scar (Disneys The lion king) says BE PREPARED. Stay Safe and Be Smart on your adventure. Back to talking about Canada and our road trip. 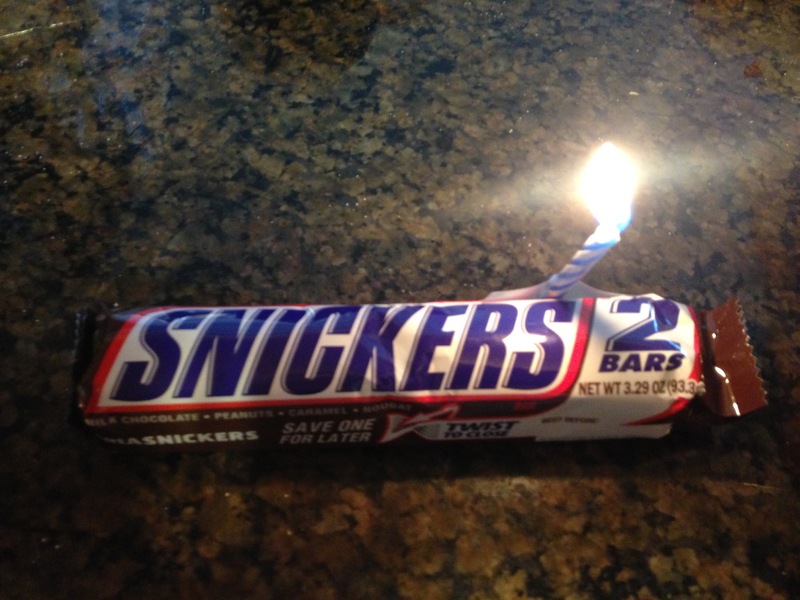 This month I celebrate my birthday. Seriously, all month long I celebrate. My husband buys me little trinkets every day, puts a candle on it and sings “Happy Birth Month” to me. My 4 sons join in if they are with me. It’s humbling to have the men in my life care so much they take a few minutes to show me how much I mean to them. They treat me like a queen everyday but especially in February. On to my newest adventure. 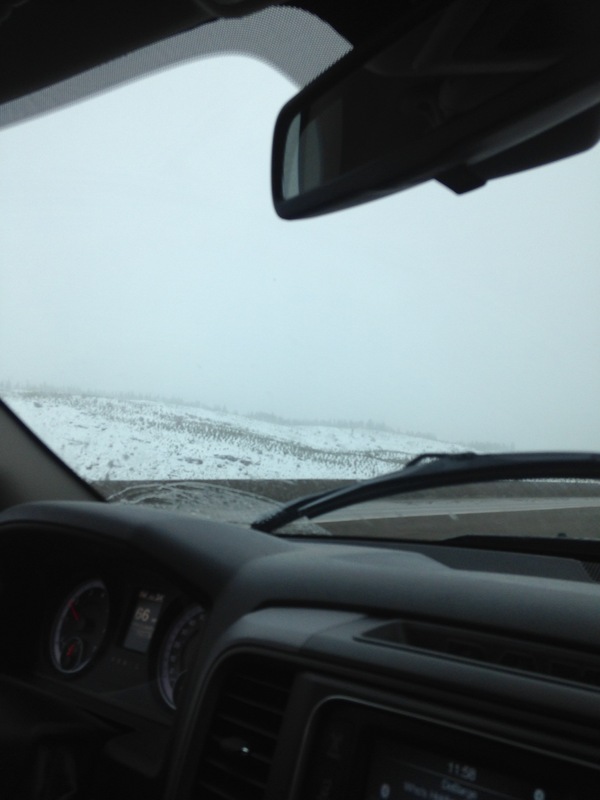 For my actual birthday we traveled through sleet and snow in the Seirra Nevada mountains to spend a few days in Reno, Nevada. We knew when we finally headed him on Monday a big storm was coming in. We went anyway. I told him it was just another adventure. Currently we are driving about 3 miles per hour and we have not even hit the snow. Uh oh. Now we have to talk, sing along to the radio and basically entertain ourselves and each other. Good thing we still like each other after being together almost 29 years. This is going to be a slow adventure home. In fact slow for the next 80 miles. Well at least we can start planning our summer road trip for July 2017. Did I tell you we are headed to Canada? Tell me about our must see, stop at, eat at locations on the west side of Canada. I’ve never been there. Please help us with conversation starters on this slow drive. Where should we go in Canada? Keep in mind, we like mom and pop type places. Places with deep history and roots. No chain resturants. Riding our bikes. Parks and camping. I can’t wait for your input. 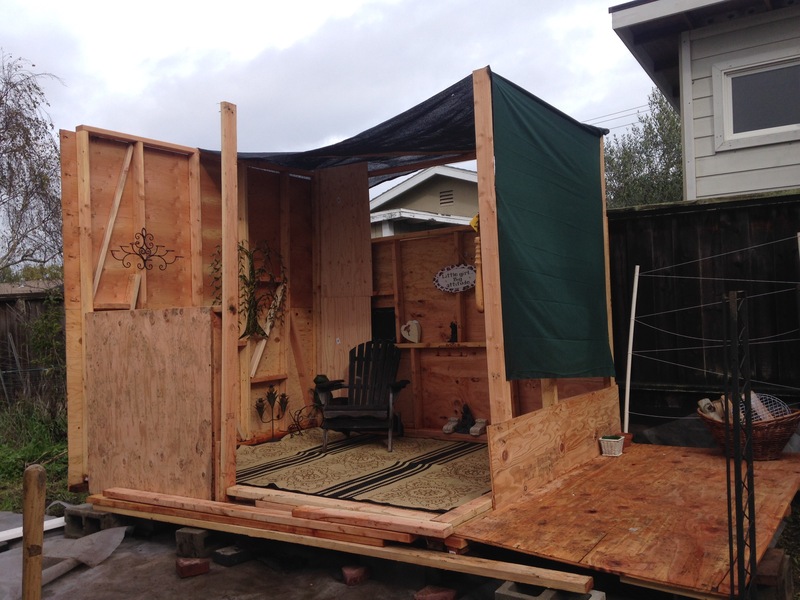 I have been building a she-shed, play house, shanty or what name you want to place on the hideout in my backyard. Girls only! My cave to get away from the noise and testosterone that has invaded my home. It’s not perfect, and it’s d finitely a work in progress. I had no floor plans other than the ideas off of printrest. 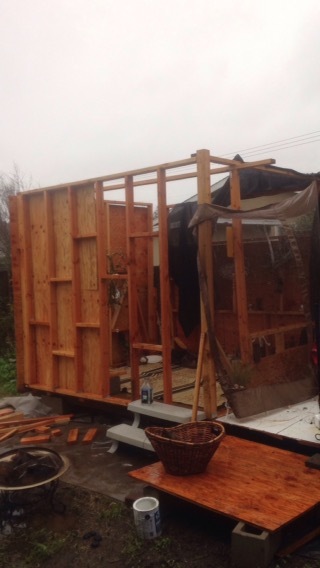 I’ve torn down and rebuild lt a couple walls. Need a roof that’s waterproof. Need to really make a full list of everything I still need to do. Unfortunately I hit a speed bump on my construction. My progress came to a screeching halt with rain and my new job. No time for over a week. Let me tell you, hammering nails, sawing wood, and just working on it outside has been so therapeutic. Spring can’t come soon enough so I can start again. That doesn’t mean I haven’t decorated a bit and set up a space to read and relax when it hasn’t been raining. 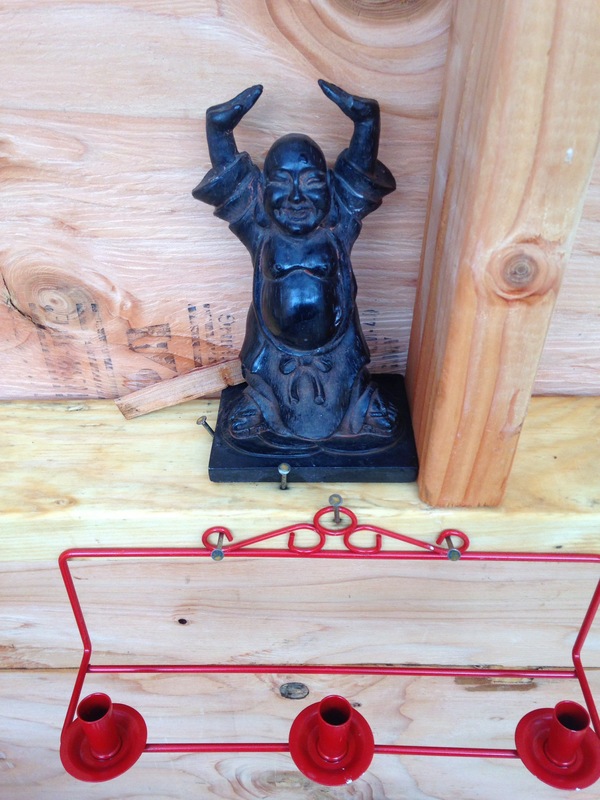 I’m adding as many good luck items as I can because I could use a change of luck in 2017. .
Heres 1 item I picked up to ask for calm in my world of chaos. I am planning my big road trip to Canada this summer. My biggest adventure yet! I hope your 2017 has started with a bang and is full of thrills and Adventure.